The evolution of Marshall amps began in 1962 with a KT66 powered clone of the hugely successful Fender Bassman built on his kitchen table. Chassis were aluminium to help reduce induced transformer hum as well as to keep weight and design costs down. 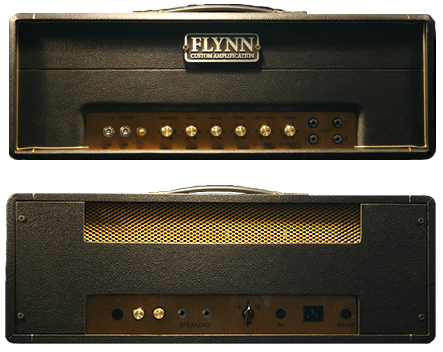 Over the next 10 years several design changes were introduced to keep up with the demands of guitarists and the result is a range of amps with subtle differences in tone and feel but all in a format that is still seen as a standard today. From the KT66 JTM45 to the EL34 JTM50 we can build your perfect Plexi head. The basis of the design lies in the Fender Bassman from the late 50’s but there are changes all the way through the 60’s that create a surprising variety of classic rock tones.